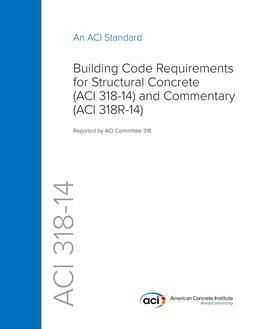 This tenth edition has been updated to reflect code changes introduced in the latest version of Building Code Requirements for Structural Concrete, ACI 318-08, and Commentary, ACI 318R-08. 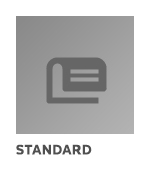 All design examples have been revised to reflect the new notation and terminology, load and strength reduction factors, and the unified design provisions for reinforced and prestressed concrete members under flexure and axial load. An alternative torsion design method is summarized and its application illustrated through an example. Enhanced provisions for the design of anchors are described, and their application illustrated through several examples. Each chapter of the manual starts with a description of latest code changes. Emphasis is placed on "how-to-use" the code. Numerous design examples illustrate application of the code provisions. The primary purpose for the Notes is to assist the engineer and architect in the proper application of the ACI 318-08 design standard. 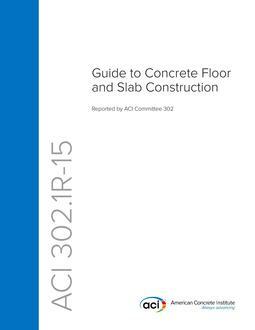 This document is also a valuable aid for educators, undergraduate and graduate students, contractors, materials and product manufacturers, building code authorities, and inspectors.